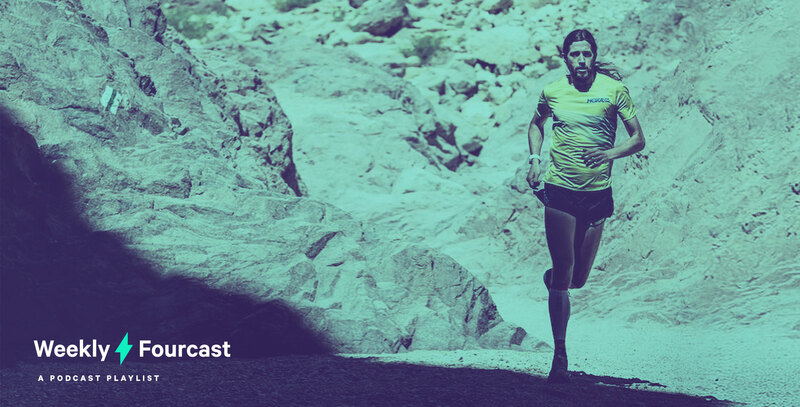 For this week’s Jaybird Forecast, we caught up with Jaybird ambassador Michael Wardian, a marathoner and ultra-marathoner who has a slew of distance-running wins to his credit including three consecutive wins at the US 50K Championships in 2008, 2009, and 2010. 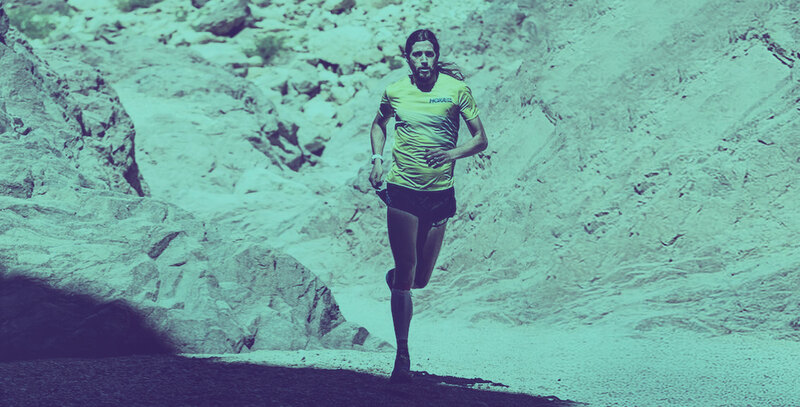 Known for the staggering number of races he participates in (in 2017 alone he ran in 51 events in 11 different countries), Wardian has participated in Olympics trials, held a slew world records, and been name Ultra Runner of the Year four years in a row. Check out Michael’s recommended podcasts on the complex and interesting world we live in. This episode blew my mind, loved learned about a phrase we use but how it came to be from a sunken nuclear submarine and a crazy billionaire and why it has stuck. I am absolutely fascinated by technology and how it is changing the world but also how it will change and augment us as humans in the near future. I love digging into why certain things happen and what drives people and businesses to act in a certain way and being a vegetarian I am curious what the future might hold. I am a gamer and have been since I was a little boy and I see a shift in the way people interact with TV and video games so super interesting to me to hear what other people think on the subject. 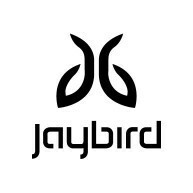 What are your go-to Jaybird headphones? Run XT—I love the RUN XT headphones as they are compact, easy to use and incredibly comfortable and snug in my ears with unparalleled sound quality.